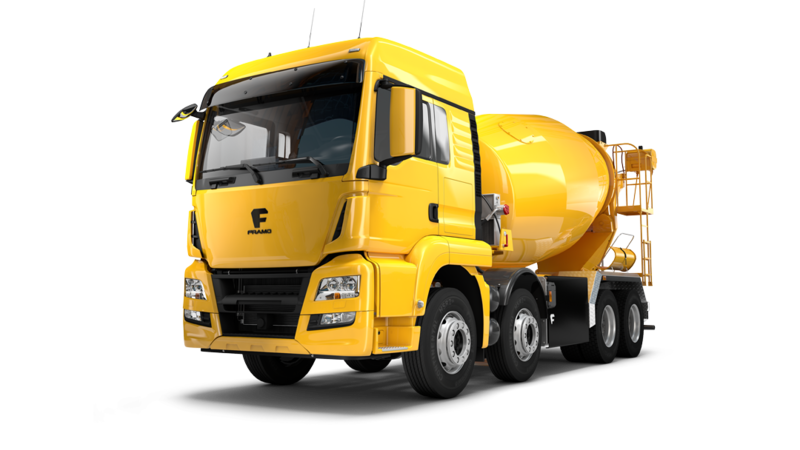 The Construction industry needs resilient vehicles that can function under the toughest conditions day in, day out. With your FRAMO eTruck, you have exactly this vehicle at your disposal. Building sites in communities, challenging surfaces and ground – your FRAMO eTruck can handle it. You are safe on the road with your FRAMO eTrucks tried and tested chassis. 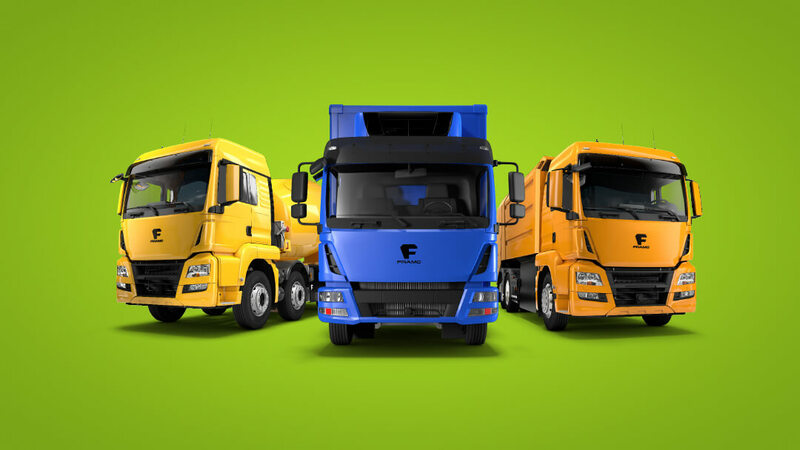 With a multitude of variation and equipment options, we configure your FRAMO eTruck to match your requirements exactly.